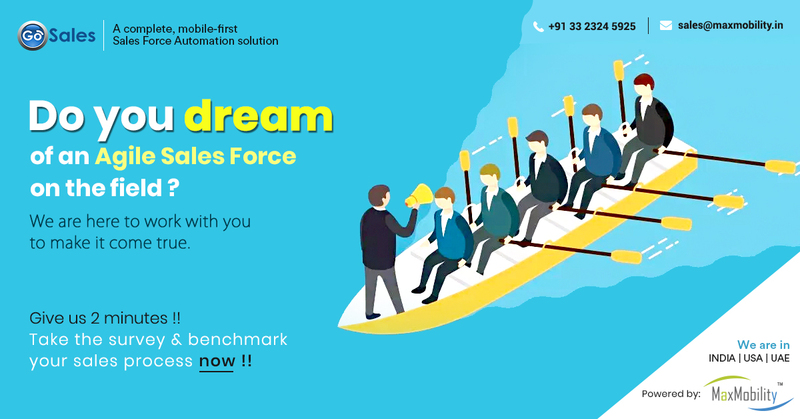 Today, sales force automation is popularly undertaken by small and midsized organizations as well as the large multinationals. 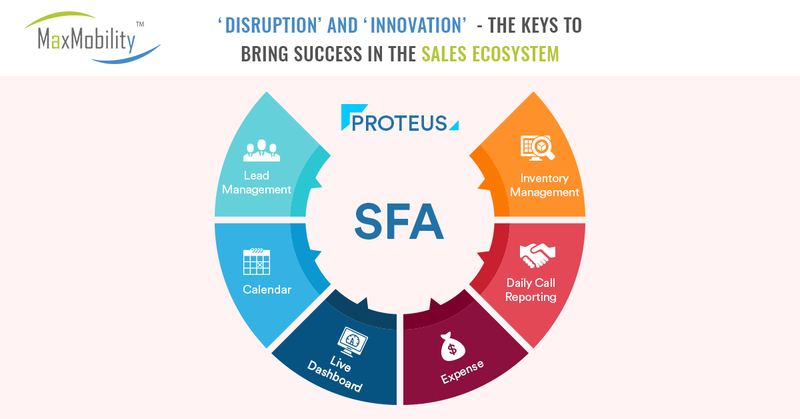 An SFA software reduces so much hassle for sales teams that it has become an indispensable part of most organizations- large or small. 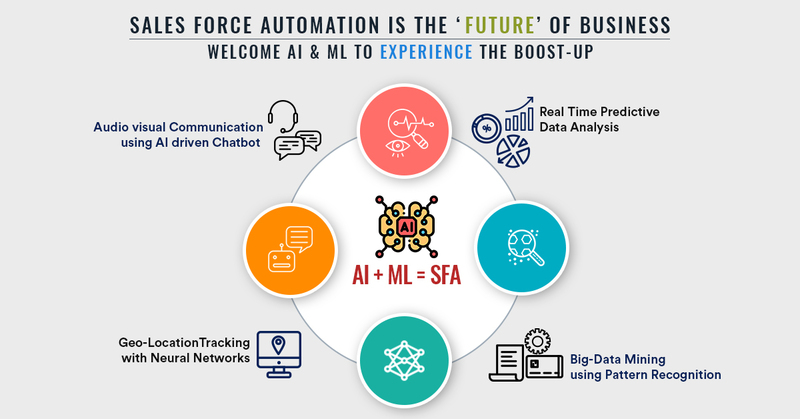 Companies use sales force automation systems to battle with fragmented and siloed customer data, long sales cycles, complex offerings, growing competition, and an expanding buyer base. 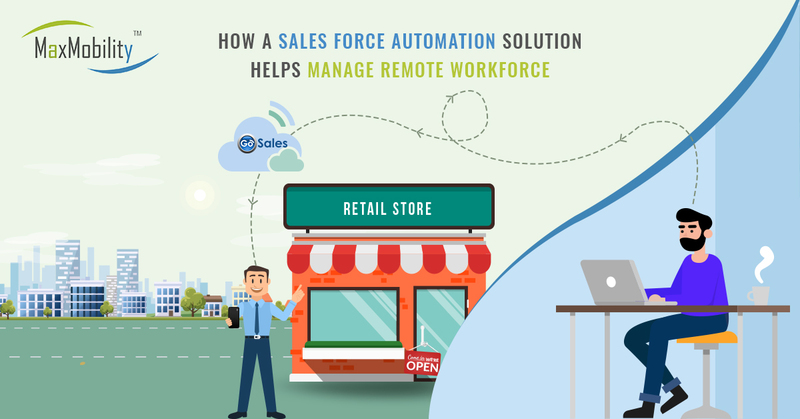 A centralized and automated system specifically designed for your sales team can vastly eliminate tedious, repetitive tasks and allow your sales force to focus on developing sales strategies and executing them. Free up your salespeople from administrative tasks and let them do what they are meant to- sell your products. The manufacturing industry has seen a rapid shift in the way it operates, thanks to the evolution of technology. Today, smart manufacturing is not a distant dream but a reality for many businesses who have installed sensors and automated processes throughout their manufacturing unit. But, when it comes to automating their sales force, manufacturing businesses fail to foresee the massive ROI of investing in a sales force automation software. 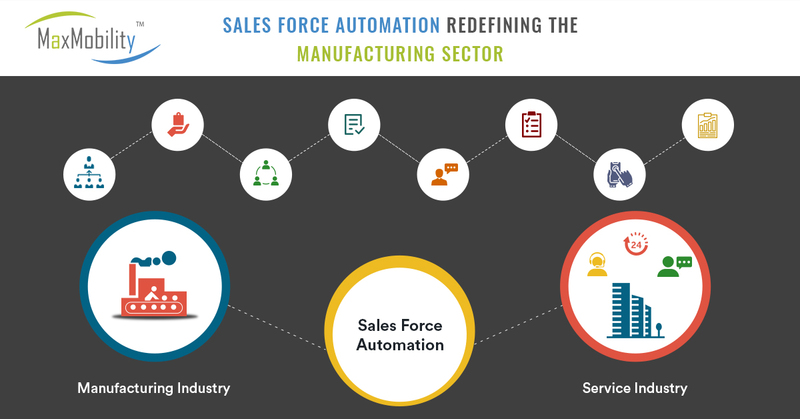 Sales force automation for manufacturing comes with some niche features along with generic ones that aim to make information available to the right people at the right time. Reduced Order to Fulfilment Cycles – Improve on-field productivity with a mobile-first sales force automation system. Get customized reports on the go and extract critical insights. Keep track of inventory, monitor operations, and increase the pace of order fulfillment, improving overall customer satisfaction. Manufacturing businesses can leverage a sales force software to streamline processes, shorten time to delivery, and earn repeat business through retained customers. Serve data with added value – Your sales team has no time to churn raw data and extract insights. 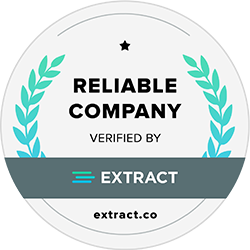 Arm them with real-time analytics and facilitate decision making. Customizable dashboards make data easy to understand and helps your sales force spot selling trends and high-interest products. Leverage actionable data to impact how you approach leads and customers at different stages in their buyer journey. Manage orders and inventory – For the manufacturing industry, maintaining an up-to-date inventory and processing orders remains a challenge. When a manufacturing business is split between a back office and a front desk, the task gets even trickier. Not with a sales force automation software for manufacturing. Track orders and see them through delivery and feedback phases. Keep track of inventory through an automated system that generates restock reminders. Forecast possible demand surge – A credible sales force automation software for manufacturing will come with a forecasting feature. 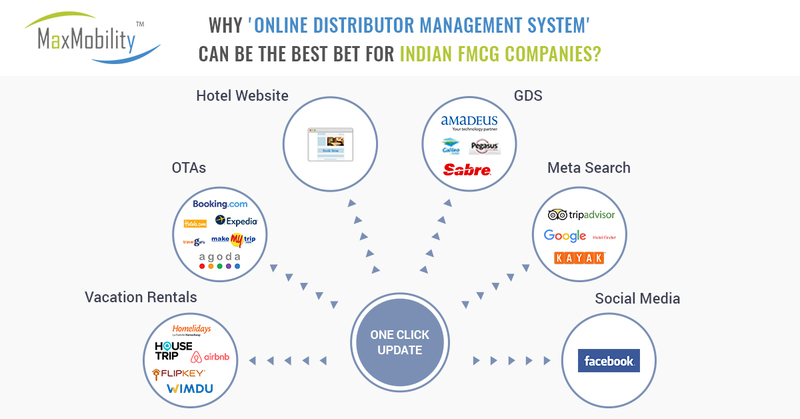 The software will intelligently track historical data and spot patterns where demand increased. Then, it will issue notifications to make you aware of a possible surge in the demand for specific products, so you can prepare your inventory in time. Arm your sales & marketing teams with the right data so they strategize for possible future demand surges. 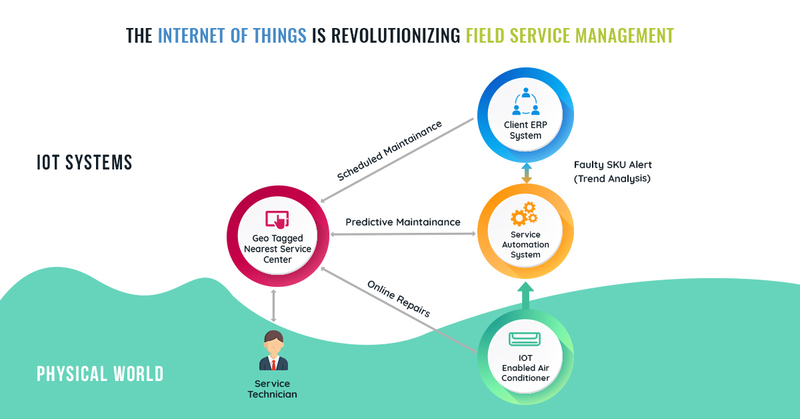 Manage remote on-field force – A worthy SFA software will come equipped with field force management capabilities. Track your delivery persons and track their locations in real-time to open up to a host of applications. Attendance and leave management features will help you stay on top of employee availability and plan for the absent workforce in advance. Improve field force's efficiency with an SFA software with field force features. In today's mobility scenario, everyone has gone mobile. Even your employees like to work on-the-go and prefer to access organizational software and perform tasks on their mobile devices. 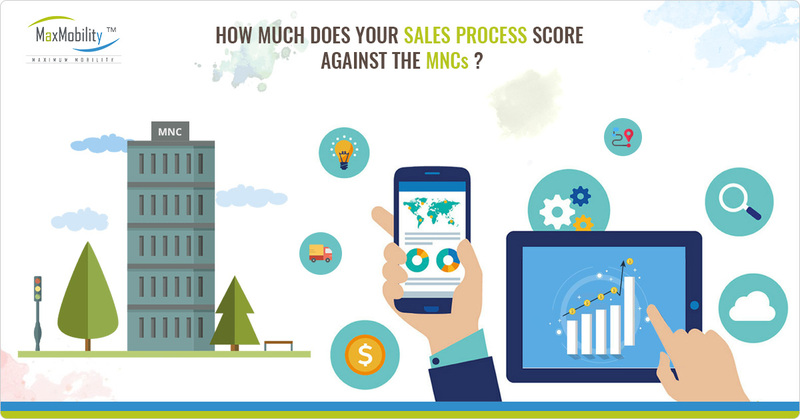 It is, therefore, desirable for you to have a mobile sales force automation system. What mobile-first means is that your SFA software will fit the small screen and enhance the usability of the app. 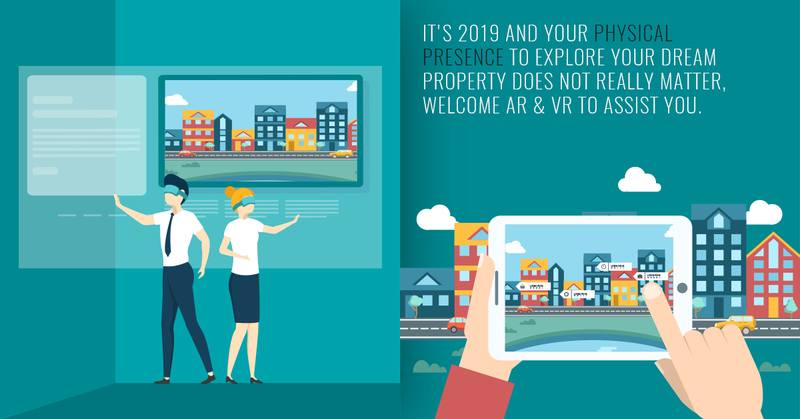 Since employees today prefer working on their personal devices, a mobile-first SFA software will be your biggest asset, allowing them to update information in real-time. For the remote workforce of a manufacturing unit, having access to SFA software from anywhere becomes critical to performing their tasks with excellence. A mobile SFA app means on-field personnel can regularly report sales managers about customer feedback, product delivery tasks, and so on. 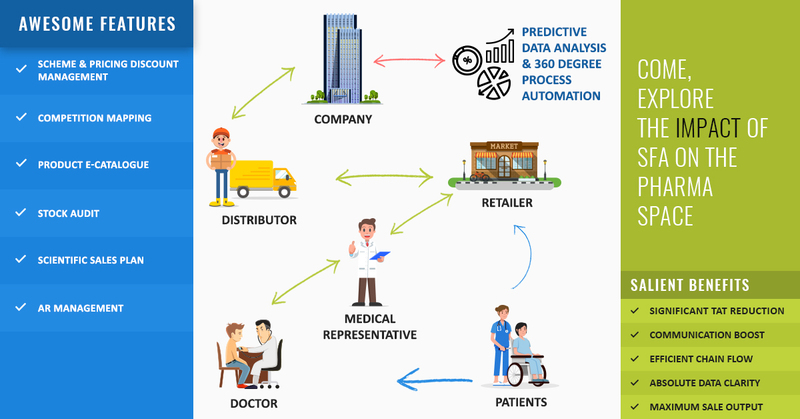 Sales managers, in turn, will be able to track the location of delivery people and assign tasks to them in real-time. Moreover, sales managers will be equipped to generate automatic delivery reports and update their clients directly via their mobile app. A mobile-first solution is all you need to streamline manufacturing operations, empower your sales team, and head towards a digitally transformed manufacturing business. Order Management – With a mobile-first SFA software, take orders from anywhere. Delivery Management – Optimize delivery routes and track delivery operations on-the-fly. MIS and Analytics – Leverage real-time reports and statistics to measure KPIs and respond to highs and lows faster. Van/Open Sales – Automate the ready stock sales process with mobile-based billing and seamless dispatch, stock, and invoicing operations. Digital Catalog – Use a digital catalog to enhance the presentation of your products and surpass competition using limited physical catalogs. Field Force Management – Manage your field force better through features that ease out the hurdles of working with a remote team. Explore more about GoSales here. Are you ready to level up your manufacturing business?